Excelsior Tires offer beautiful European styling and design in an extensive range of beaded edge and straight side wall sizes. 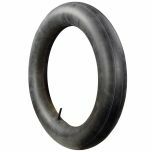 Excelsior tires feature durable nylon cord construction. 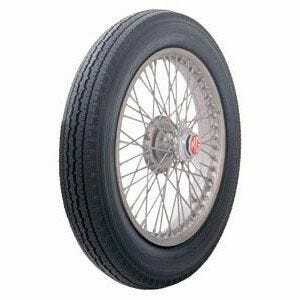 These tires feature authentic antique tire tread designs and sidewall markings and are an excellent choice for antique restorations. Please note that dimensions listed tread width, section width and overall diameter are non-scientific and based on an inflated tire, mounted on a wheel. Dimensions may vary due to rim width and inflation pressure.